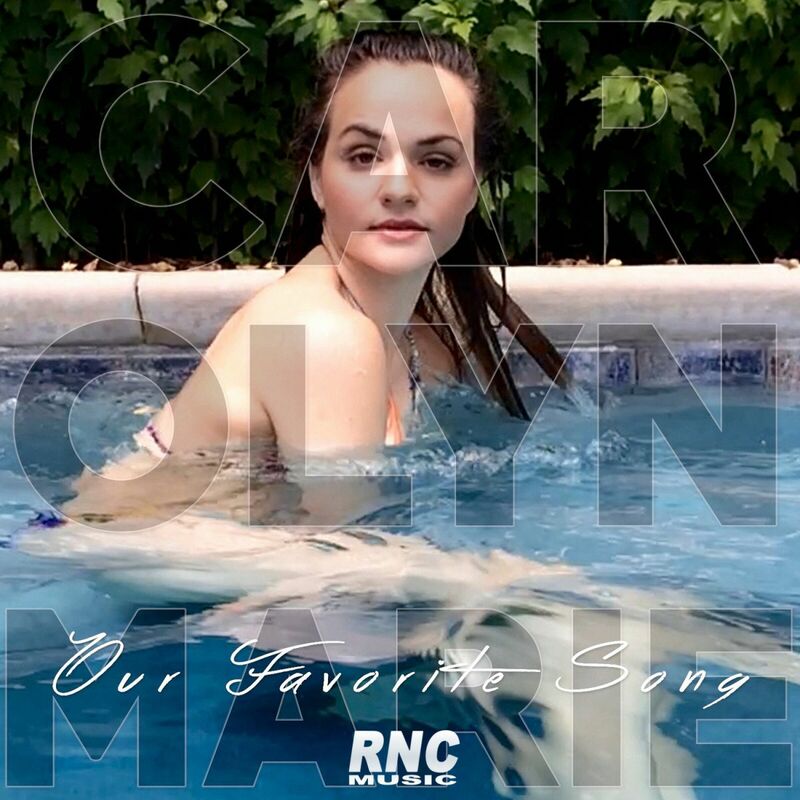 CAROLYN MARIE - "Our Favorite Song"
The first out of a series of Carolyn Marie singles, this catchy, upbeat and uplifting New York City pop production is a big one! Sweden's Tacacho adds an absolutely stunning tropical house influenced deep and melodic mix. Videos to both tracks are available now.